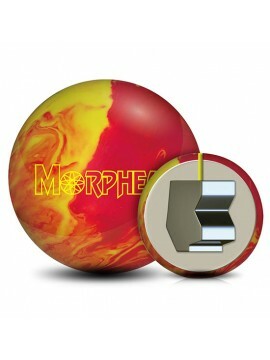 This is my go to ball! 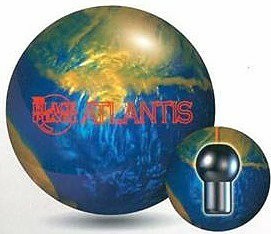 It rolls deep down the lane before it rolls smooth through the pocket, I also love the way this ball carry’s. One of the best balls I have had in my bag in a long time. I trust it to be the first out of the bag or something to pull out in a pinch. 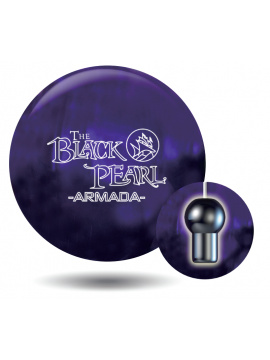 This is the ball that comes out of the bag when my Blue Ocean starts to get to jumpy off the break point. It reads just a little earlier than the Blue Ocean, but has a smoother transition for me which helps me avoid trouble.